Please type in required information and either fax to 903-407-4471 or email to info@aspen-es.com. 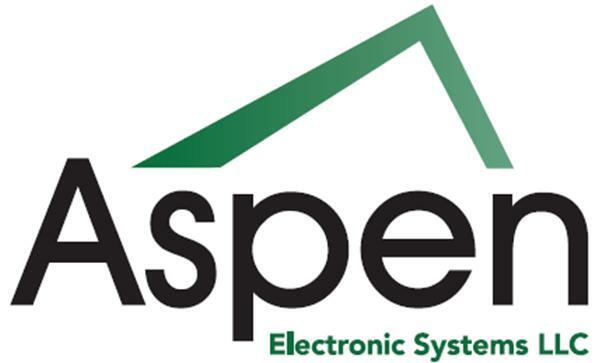 As the credit card holder, I authorize ASPEN Electronic Systems, LLC. to use the credit card for payment of this purchase only. As the credit card holder, I authorize ASPEN Electronic Systems, LLC to use this credit card for our monthly reoccurring payment/payments. I have read and agree to the above conditions, and have been informed that this credit card information and signature is to be held with ASPEN Electronic Systems, LLC and all information on this form will be kept strictly confidential by ASPEN Electronic Systems, LLC.